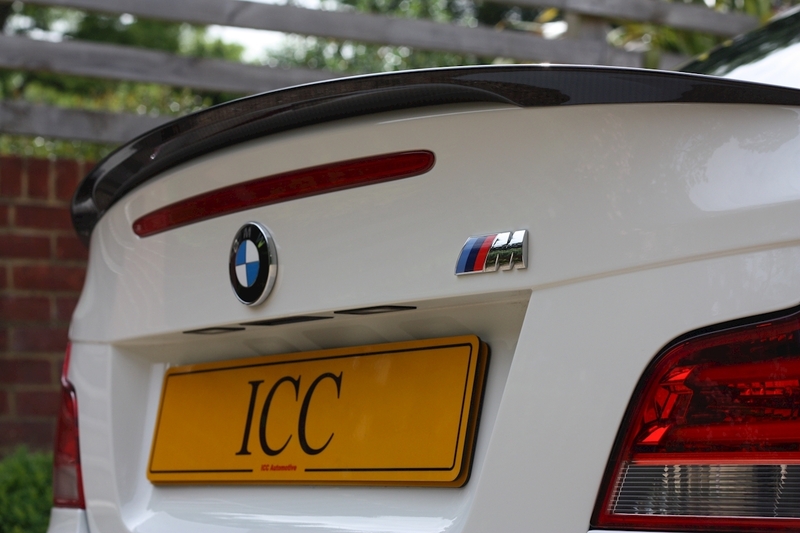 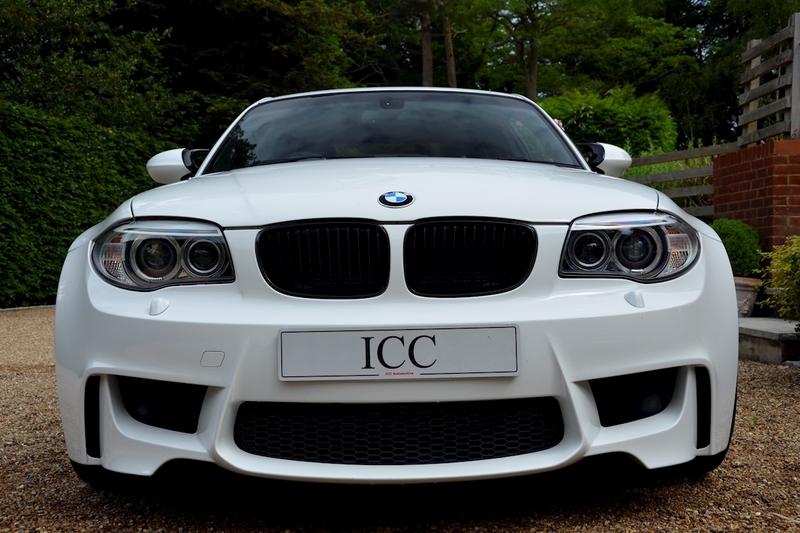 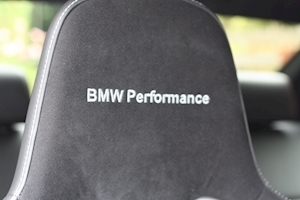 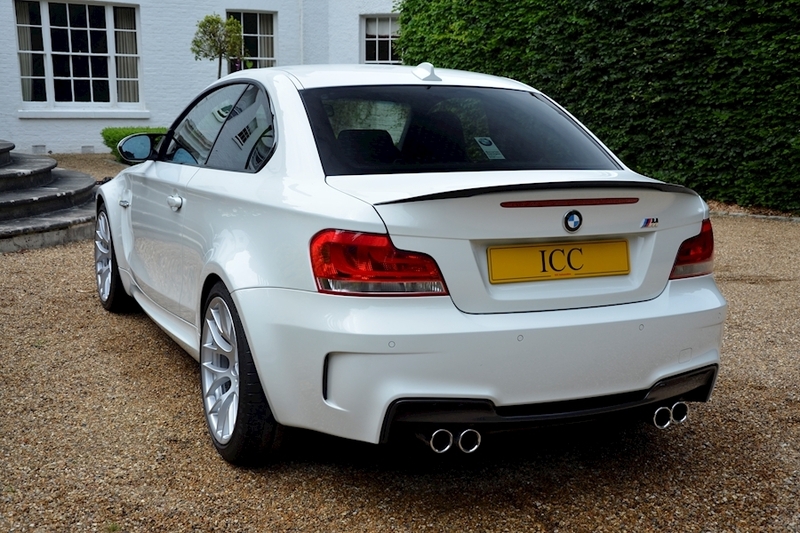 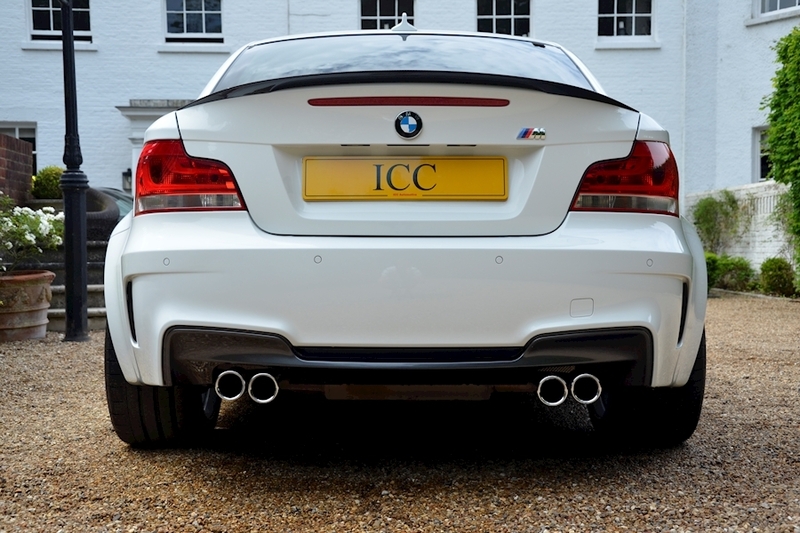 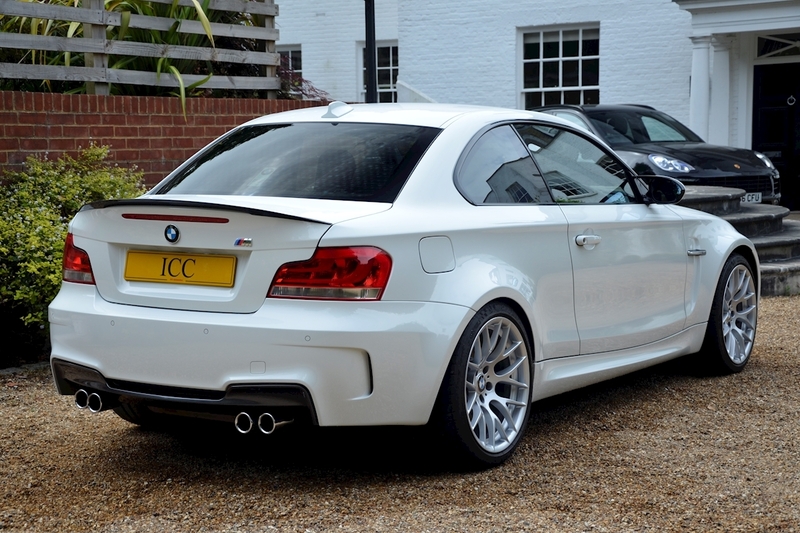 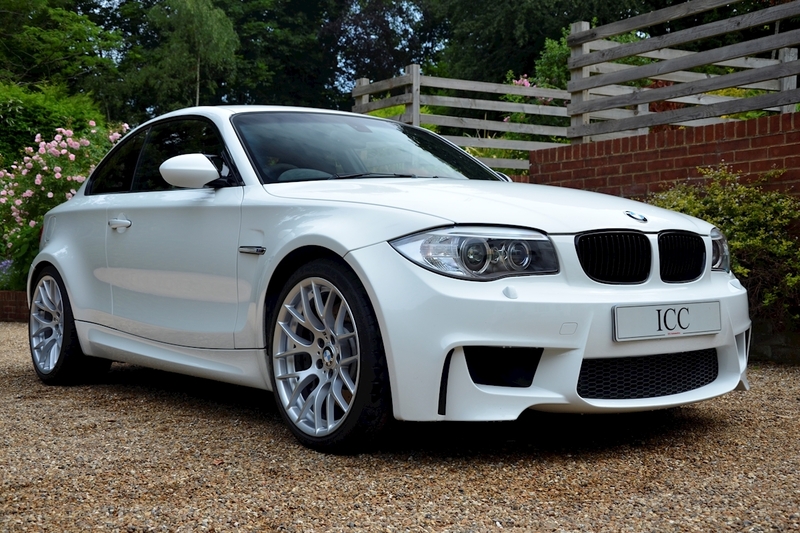 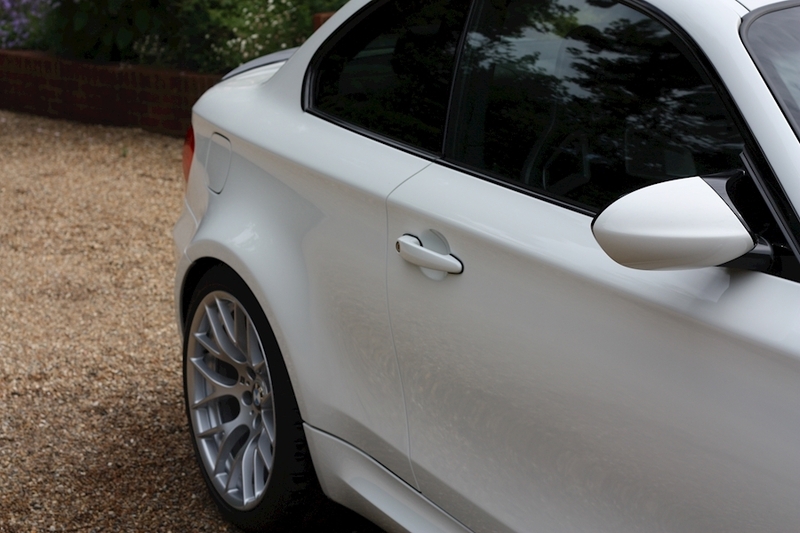 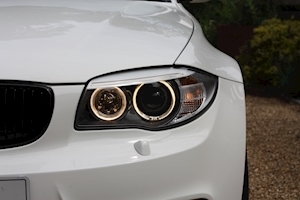 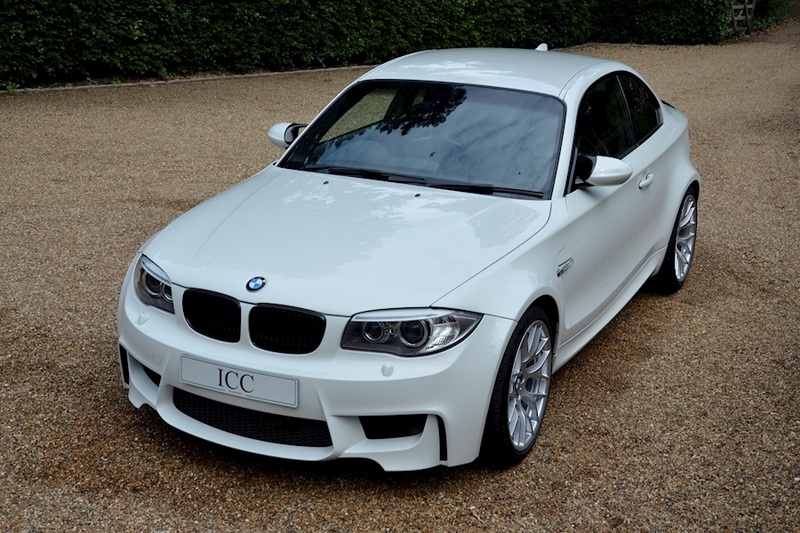 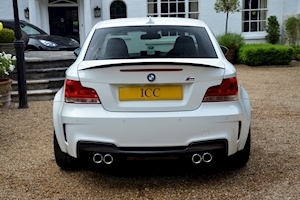 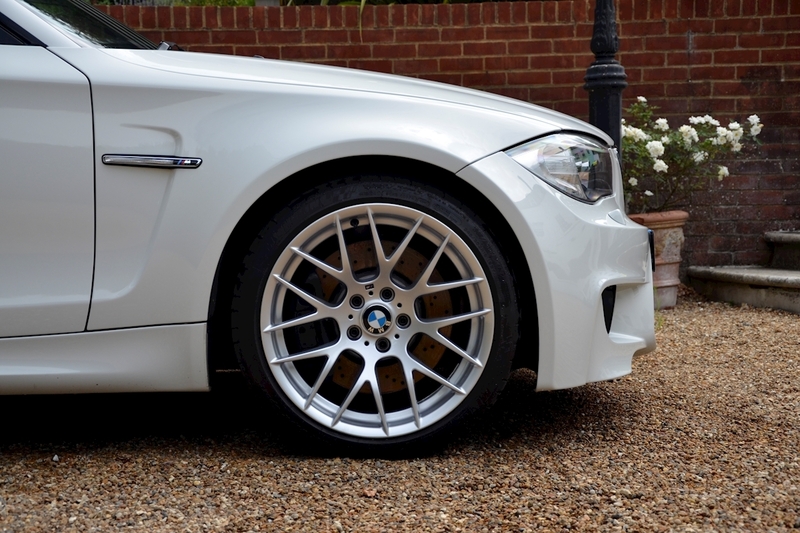 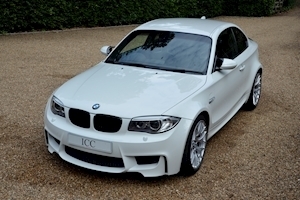 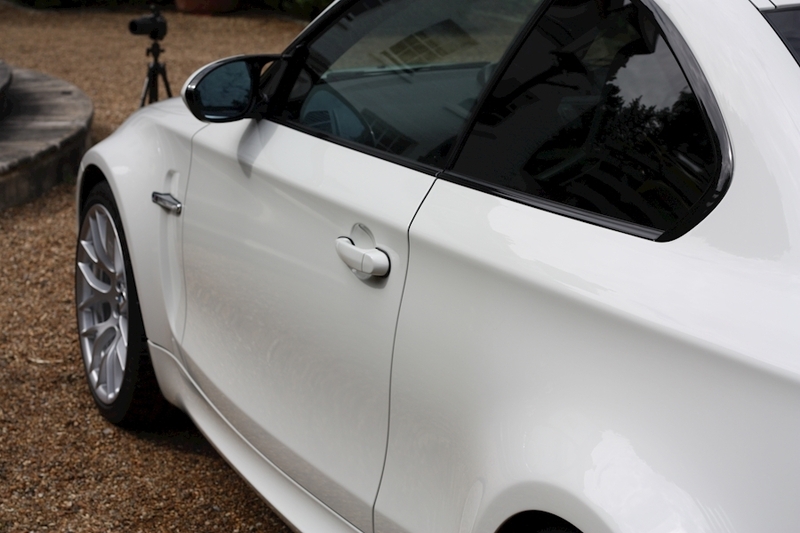 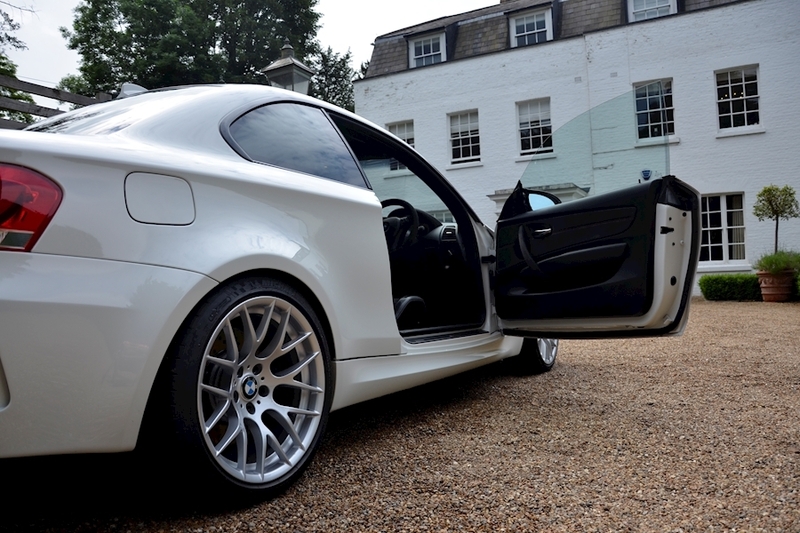 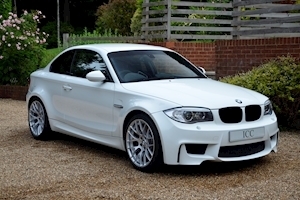 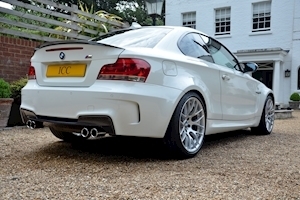 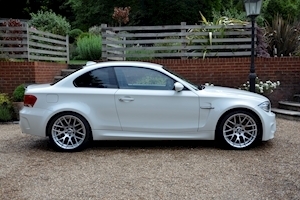 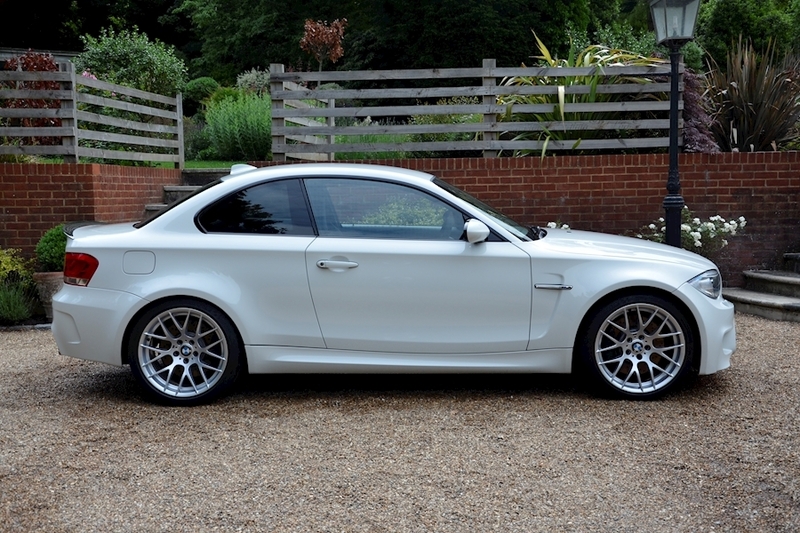 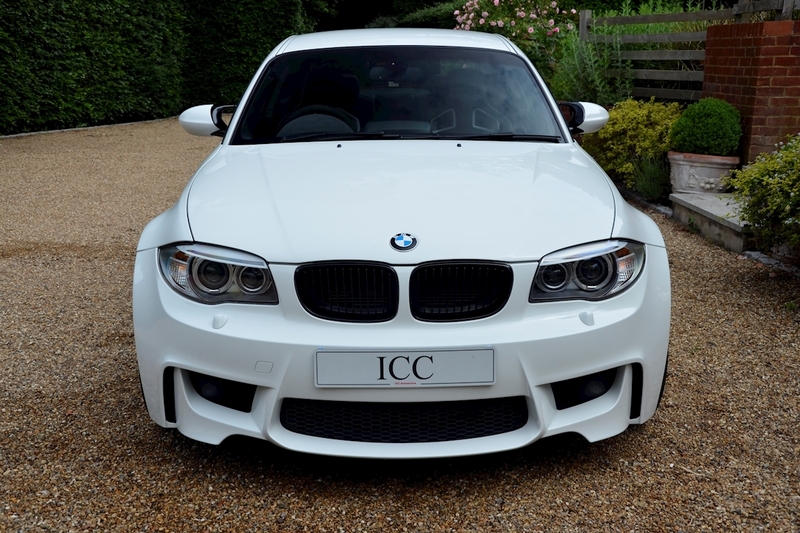 ICC are thrilled to have into stock this fantastic BMW 1 M Coupe. 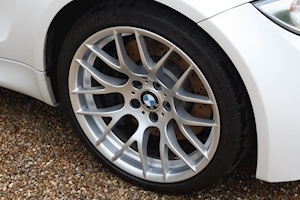 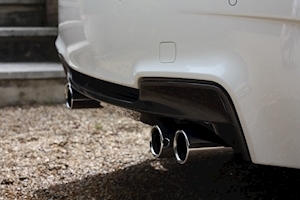 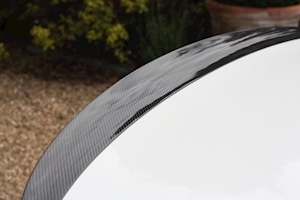 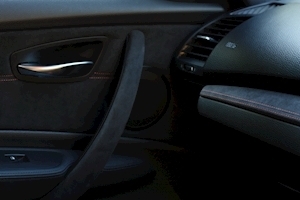 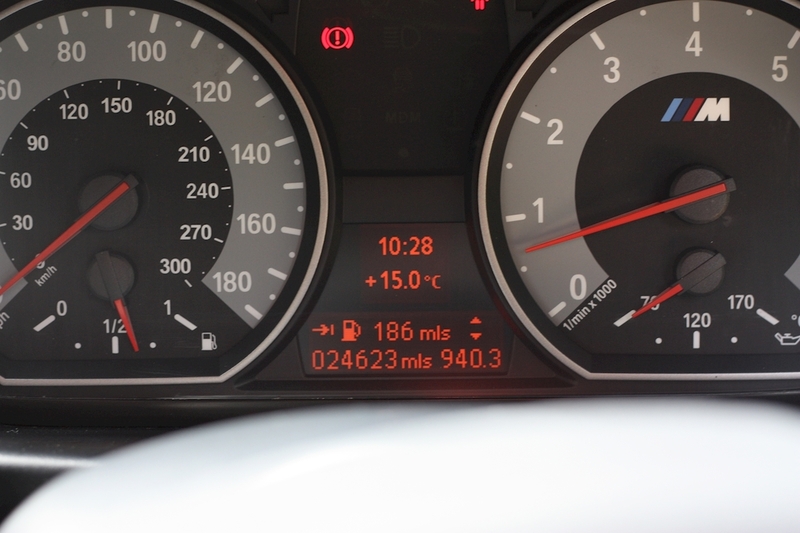 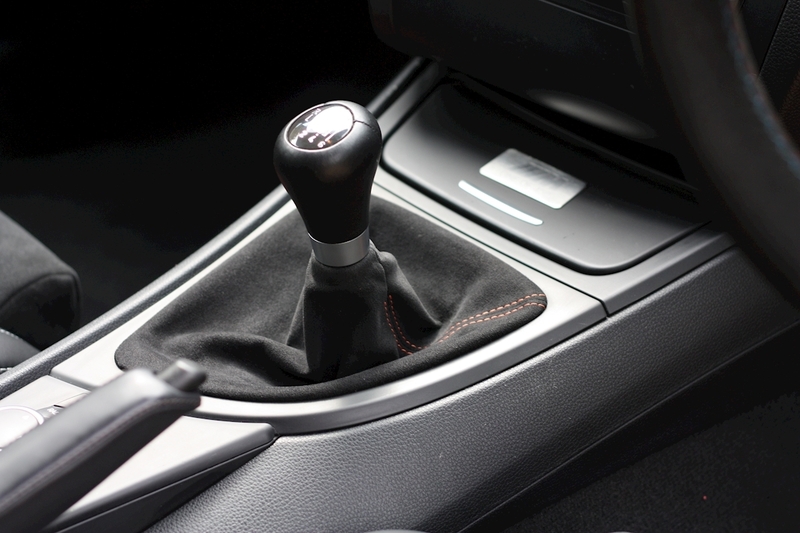 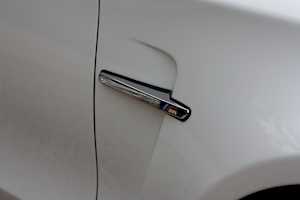 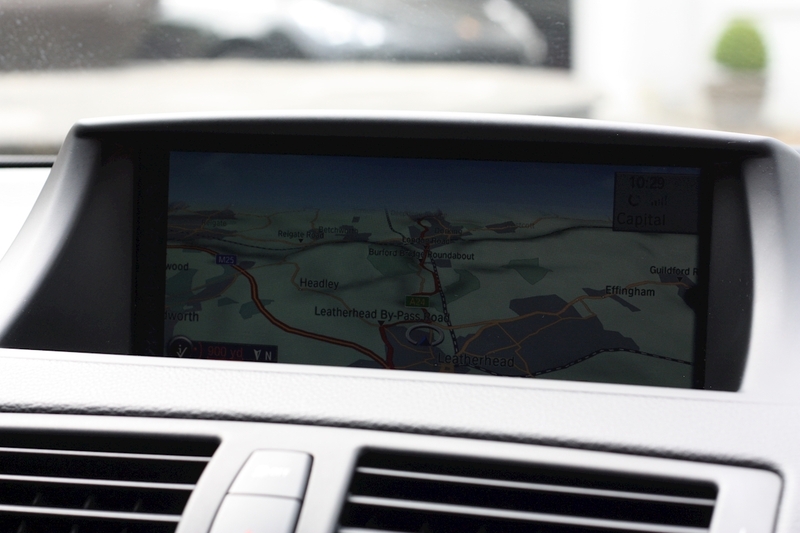 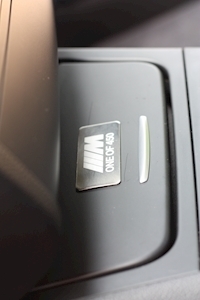 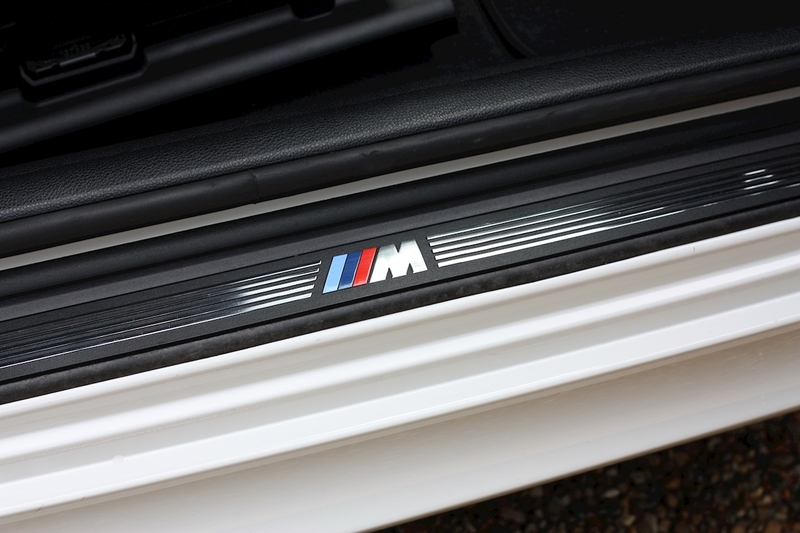 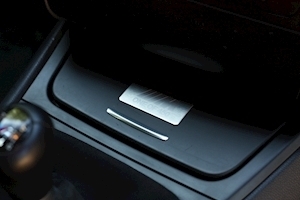 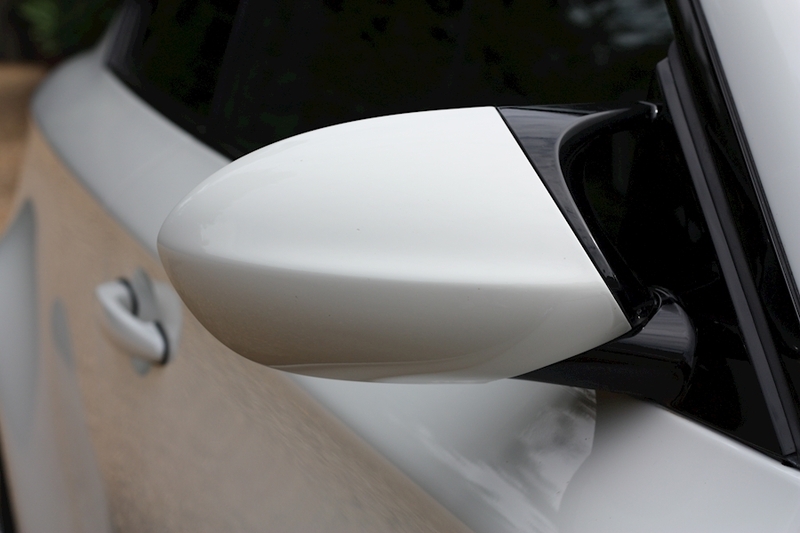 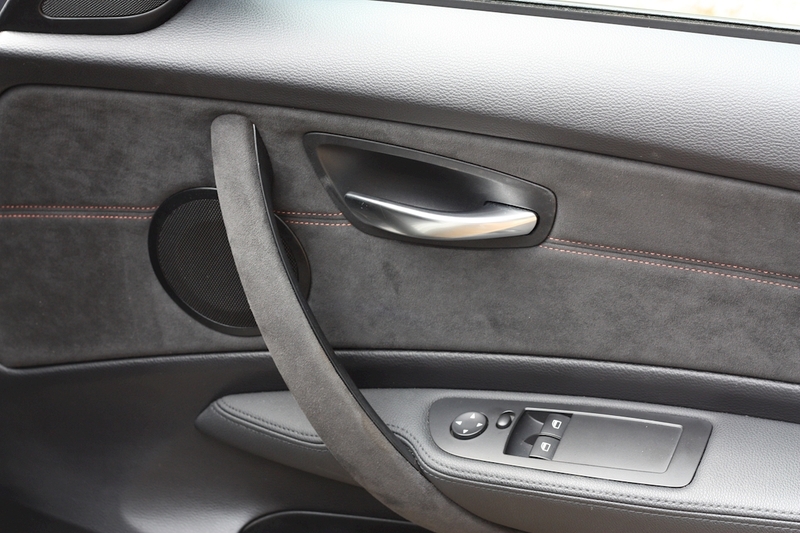 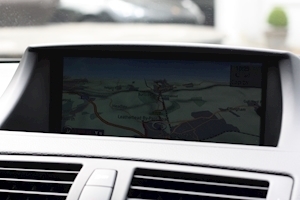 This car is one of only 450 uk spec RHD examples which is sure to enhance its long term investment grade. 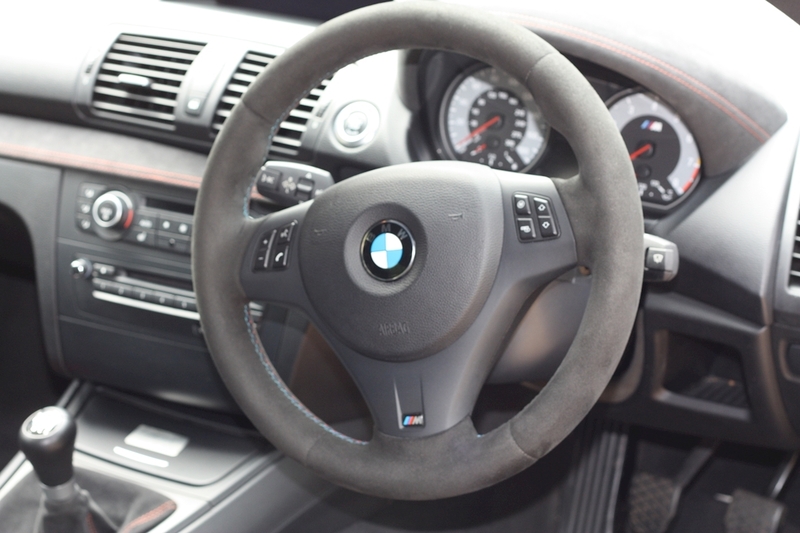 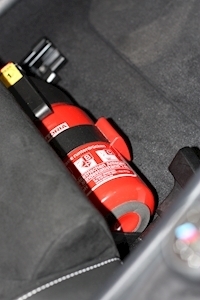 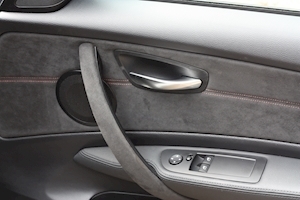 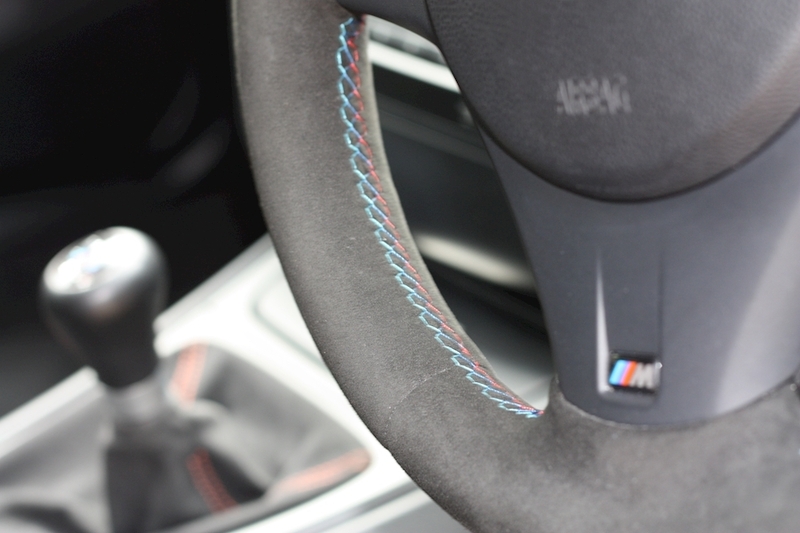 The car was previously owned by a BMW enthusiast who has a collection of M cars and has been maintained as you would expect. 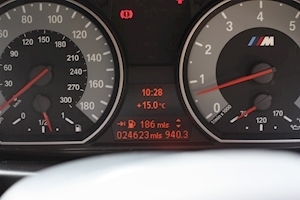 The most recent service having been carried out on the 14/06/2018. 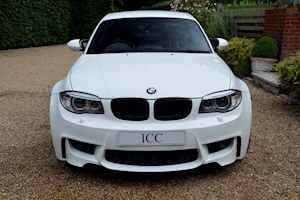 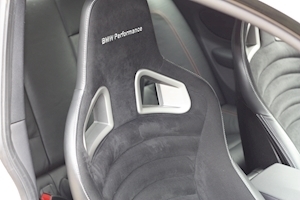 Along with full main dealer history this car is very well spec'd and includes the incredibly rare BMW M-Performance Sports Seats, Alcantara Steering Wheel and Carbon Fibre Rear Spoiler. The combination of BMW's wonderful turbo charged 3.0ltr straight six along with razor sharp handling makes this car a joy to drive. BMW M-Performance Racing Sport Seats, Carbon Fibre Rear Spoiler, DAB Radio, Alcantara Multifunction Steering Wheel, Alcantara Interior Trim with Kyalami Orange Contrast Stitching, Fire Extinguisher, Full BMW Service History, Heated Seats, Light Package, Navigation System Professional, Bluetooth Phone Prep, HiFi Speaker System, Air Conditioning, Cruise Control, Media Package, Voice Control, Sun Protection Glass, Park Distance Control, USB Audio Interface.